I’m in a niche. 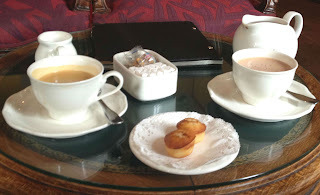 It’s a big, fat niche and it means I know what my readers wear, what they get up to at the weekend and where they like to shop. I can find them quite easily in person and on social media. You see, my books are unashamedly horsey and so are many of my readers - although they don’t have to be. You might find me on a trade stand during the international show jumping at Hickstead where I sold out of books last year. Naturally, if Waterstones begged me to do an event I would probably find room in my diary but I’d be much better off where there is a certain animal smell in the air. I am in my element talking to like-minded folk who complain there aren’t enough books like mine to satisfy a summer holiday. And I have the support of a friendly feed company and an equestrian magazine who have made these book signings at top events possible. With more than 1500 self-published books sold in just over a year I am told I’m doing well. There are nearly a million horses in the UK and more than three million people who rode a horse last year – I could do better! 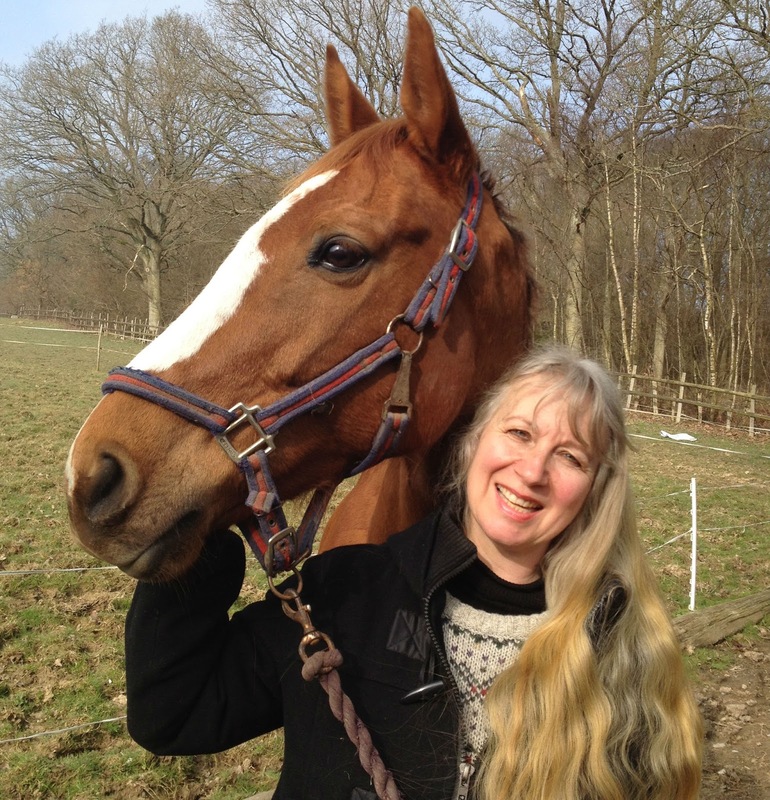 I’m about to tell you how I did it although analysing my method sits uneasily - I can only do it because my passion for horses and my love of writing have combined to become my raison d’être. So, first of all meet the books. 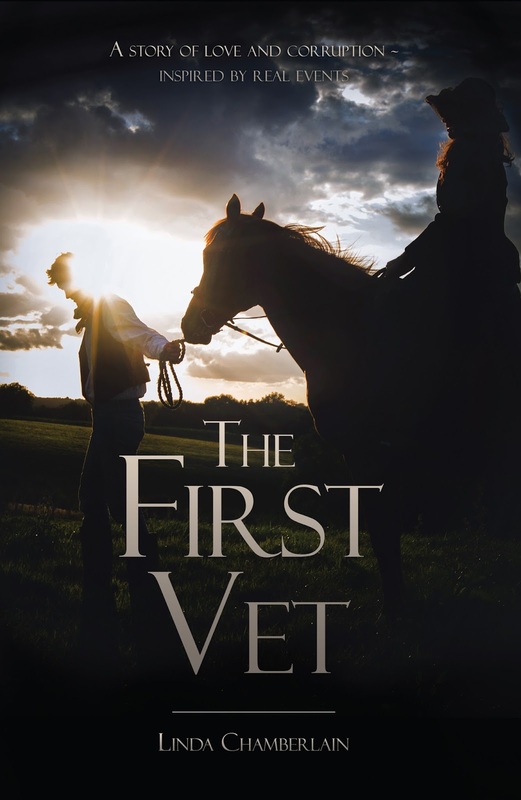 The First Vet is the fictionalised story based on of one of our early vets. It has a bit of crime in its pages, a bit of corruption and a central love story. 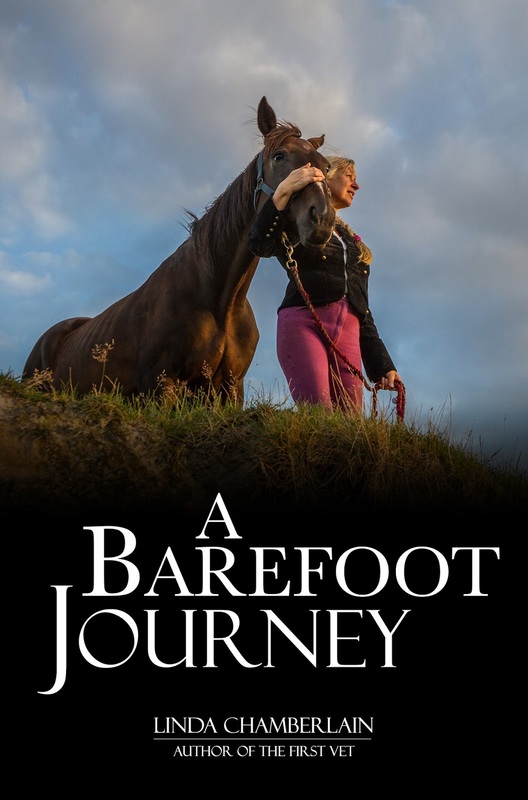 A Barefoot Journey is an account of my high-risk riding…without shoes on my horses. Trust me, it’s controversial in my world and it’s as cheap as chips and that’s important if we’re thinking about marketing. The little non-fiction book helps to sell the novel. Both carry the other’s first chapter at the end and having a 99p ebook on Amazon is a great help. I did all the usual things in advance of publication. 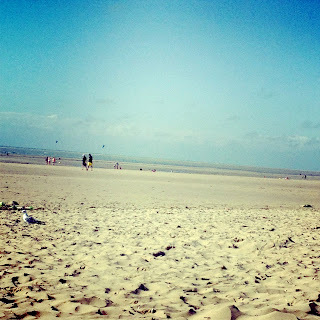 I launched a blog, I worked hard at Facebook and I tried to get my head around Twitter. Which worked? Finding your home is the key. Facebook groups about natural horse keeping and riding barefoot horses were places where I could chat for hours about my equine friends and how I like to keep them. Every day would find me there to the point where I neglected my own timeline and hardly gave a toot for Twitter. I joined many groups that interested me but one became favourite, the Barefoot Horse Owners Group – my home. I started giving advice, joined in discussions and gradually assumed the role of press officer. There is a widespread view in the equestrian world that if you ride a horse without shoes you might not get very far or have much fun. Whenever we saw such an out dated, daft opinion in the press, I would get my members to disprove the lie with examples of their prowess which I put in a letter to the editor. I had such fun, my letters were sometimes published or led to articles while membership of our group began to soar. In less than a year we more than doubled and there are now 11,000 of us. When The First Vet was published its author had an attack of shyness and it took me a little while to put up an announcement. 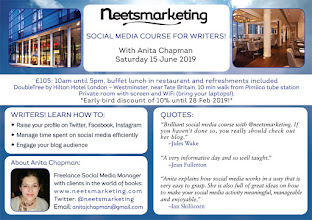 Facebook groups often don’t like adverts and I was reluctant to overstep the mark. I got permission first and then put up a picture of the book with some info and a link. I will never forget the thrill of that day, how Facebook kept making that pinging noise as people commented on my post, how many people applauded me, said they would buy it, that it was too cheap. For many, it was a book made to measure. It was about a true historical figure, one who some of them had heard about, a man who was way ahead of his time and said the sort of things we were saying today about the treatment of the domestic horse. After I was made one of the admins of the group I didn’t like to advertise too much. The next book got an announcement, I would always mention if I had a book signing but readers began to do the job for me by posting they had enjoyed it and that’s how it should be. I was asked to do a special group promotion at Christmas which was lovely but other than that I am there to do what I love – talk and advise about horses. I could never understand when fellow authors told me they had made friends on Facebook and Twitter. The group has enabled me to mutter the same thing. People who are good at marketing might call it networking but really these are my mates and we share a common passion. If you are struggling with social media, Facebook groups might be worth a look. Find one on a subject close to your heart that is well run and popular. Keep searching if no one has posted for weeks. Be wary of those that descend into bitching sessions or are dominated by a bossy clique. My own group is highly active, posts regularly get hundreds of comments but it is run like a tight ship by a group of six committed admins. You need to give your time generously, comment if you have thoughts or wisdom to share and you will soon get to know people. Approach with the motto – what can I contribute, rather than what can I take? The group gave me a springboard for my book-selling career and for that I am grateful. My blog, though, is probably my greatest book-selling ally. I am told it is content marketing. 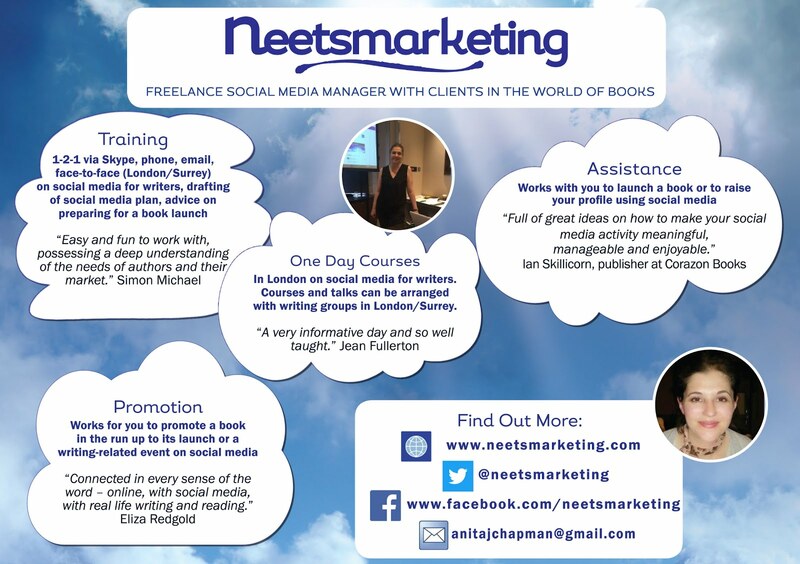 I write about something that people hopefully want to read and at the end of each post there is an advert for my books. Happy book selling, everyone…and please remember if you include a horse in your book that the echoing sound of metallic shoes is being replaced by the softer pad of a natural hoof. Just in case you’re interested…! Thank you for writing such an informative post, Linda, such valuable advice on how to find potential readers! Congratulations on all your success, and best of luck for the future. See you at an RNA London Chapter meeting, soon. 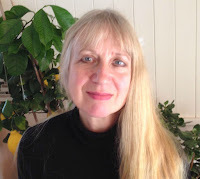 Linda Chamberlain is a journalist and writer and she has ridden all her life. She also helps to organise the speakers for the Romantic Novelists' Association's London Chapter meetings.